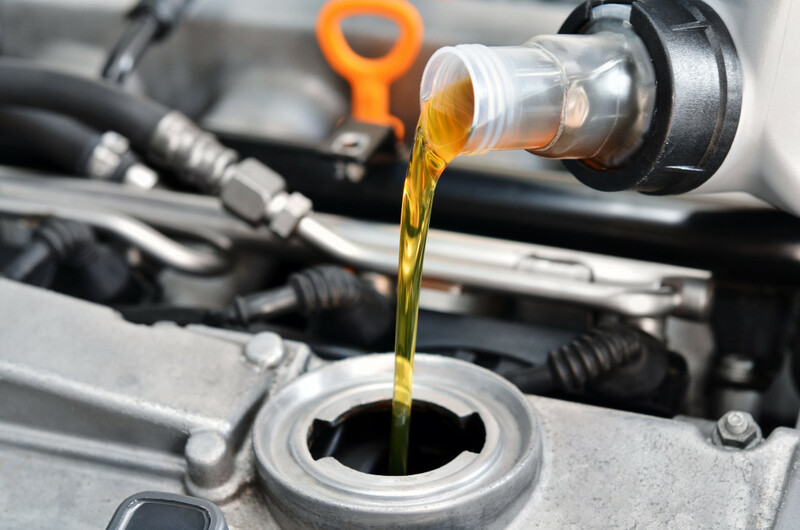 Conaway Motors is prepared to take care of your oil change, lube & filter service at your Kia repair service shop near Mukilteo. Our AAA certified mechanics use only genuine OEM parts to repair your vehicle. We understand that not only is your vehicle an investment, it is often the means to maintain attendance at your school or your work, and we make every effort to complete maintenance or repairs in a timely fashion. Your oil change, lube and filter service visit is one of the least expensive maintenance events for your vehicle, but could easily be one of the most important. Kia is a great little car, offering style and comfort. It is our pleasure to be able to supply this simple service that is so important to keep it, or any other vehicle, running well. Clean oil allows the moving parts to function freely, as does lubrication. Lubrication is usually a process involving thicker oil-base products to be applied to points where friction can become a problem. Filters help remove dirt and debris from oil and fuel but can become clogged with dirt and debris after a time. By changing the oil, lubricating moving parts where the oil does not go, and changing the filters, your fine vehicle has what it needs to keep running in excellent condition. If it is time for your service visit, call Conaway Motors at (425)905-2424 to schedule your oil change, lube & filter service at your Kia repair service shop near Mukilteo. We specialize in vehicles of Asian and European make, but can also work on domestic models, as well. We are dedicated to providing excellent service using only the finest parts and materials.